I have a very tight budget for flowers. It's one of the items that I decided carried less importance to me personally and want to spend under $300 for it. I am purchasing 125 ocean song roses and 125 white roses from Sam's Club and am getting however much baby's breath I need from a local florist I've been in contact with. I have enough roses left over after reception flowers, men's flowers, corsages, and my bridal bouquet to give each bridesmaid 6 roses total from the two different colors. That's not enough for full bouquets but I've been inspired by some photos to do very full baby's breath bouquets and add a few roses in instead. I just don't know how many bunches of it I will need. I'm looking for advice! Thanks! Here are some pics to help you see what I'm thinking. I would show these pictures to the florist and ask. I'm no where near a florist, but it looks like 4ish stems in each of those bouquets. Make sure you're budgeting for ribbon and pins for wrapping them, too. If you use Joann's or Michael's for that stuff, don't go without a coupon. Got all the ribbon, wristlets, and everything already thankfully. I don't actually have a florist, I'm just purchasing the baby's breath from a wholesale florist nearby. 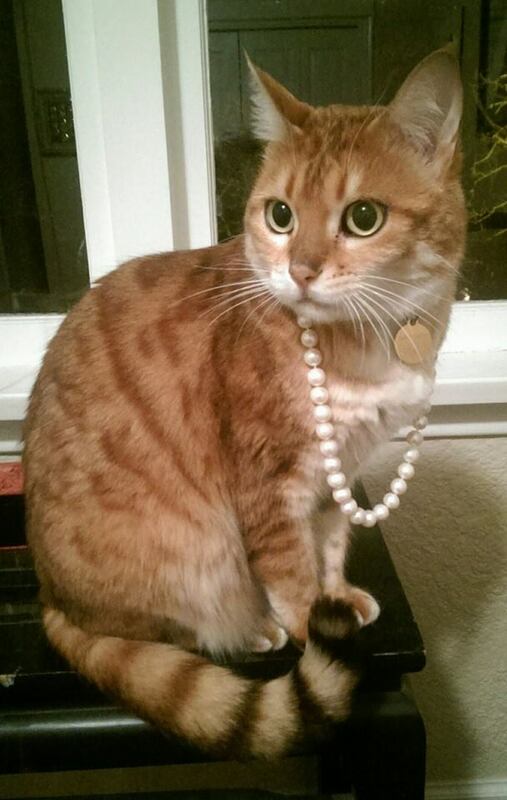 She doesn't actually do any arranging. I'm sure I could ask her advice though, I just don't want to be oversold. Thank you! I would ask her advice and then try it ahead of time, using however much baby's breath she suggests. You could get cheaper roses, or other inexpensive flowers around that same size to get an idea of how it looks. My mom & I made the bouquets for our wedding and one of the things that surprised us is how "condensed" the flowers get once you smoosh them together with the rubber band and ribbon. We needed more than we thought, and I didn't want huge bouquets. 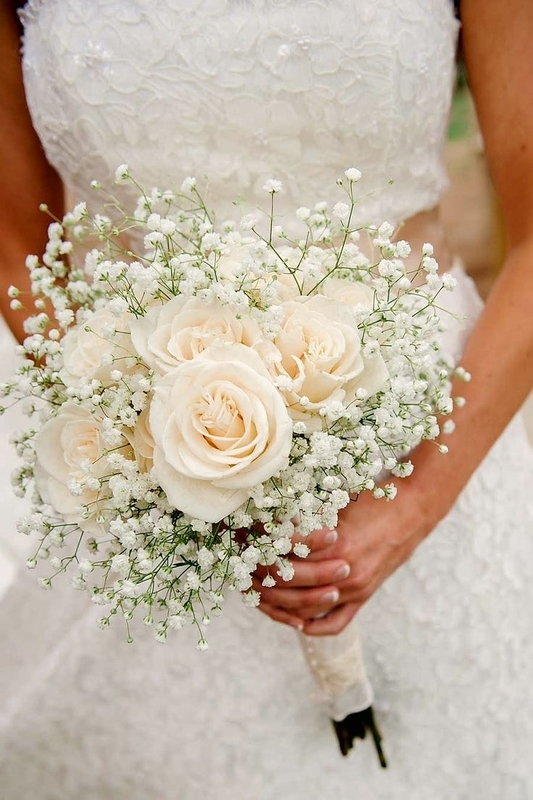 It would be well worth doing a test run, especially since you can get baby's breath for a few dollars, and cheap bouquets from most grocery stores (I got mine from Kroger and Trader Joe's, respectively, if you're in the US). My biggest thought is - have you priced out ordering "Centerpiece" or premade bouquets from Sam's in their wedding kits that are made up already? That way you just chop the bottoms off the morning of the wedding, put them in water (highly recommend Sterlite storage containers for this task - BTDT with the Sam's flowers on multiple occasions! ), and GO! This is going to take a lot more time than you think to put together. I also really would recommend after looking at those to talk to a florist and find out if they can do them for you and you just pick them up the day-of! Have them use what you purchased for supplies, but recognize it won't chop much off. I'd also order the baby's breath from Sam's, js. Ultimately, I'm more concerned about the time this will take than the budget given the look you want to achieve. 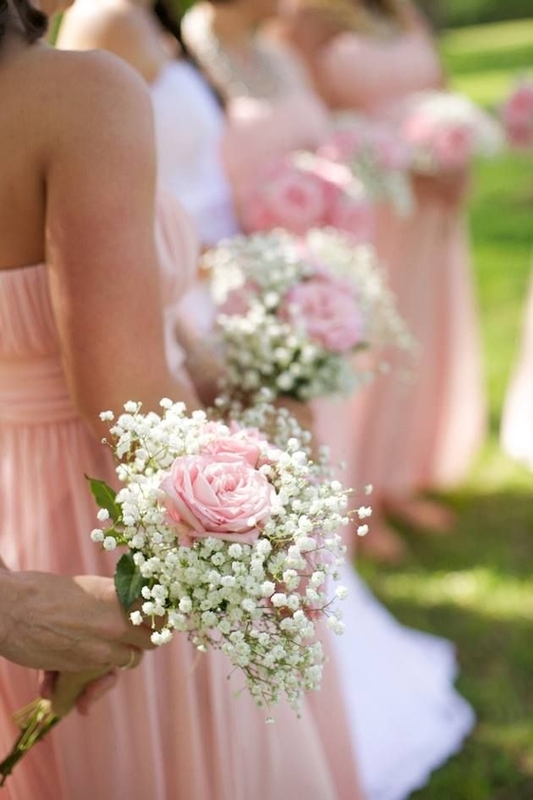 I really think a florist can pull that off for you and keep it within your budget! @MesmrEwe thanks for your advice and items to consider! I have spoken with many florists and it will take double the amount of my flower budget to have less done than I can do on my own. Even Sam's premade bouquets and centerpieces are much too expensive. I have done floral arrangements before and learned the lesson that it take a lot of time. What I am doing is so simple that while yes, it will take time to do, I fully believe anyone could do it. I knew it would take time to do before I got myself into it. I do appreciate you mentioning that, though! It's definitely an important part of doing DIY flowers that I'm sure many don't consider. And thanks for the suggestion on containers for the flowers! I did need a good suggestion for that! In that aisle at Wally world - the ones you want are smaller and have handles on the container themselves. They're just the right height on the sides yet not so large that you'll have problems moving/transporting. 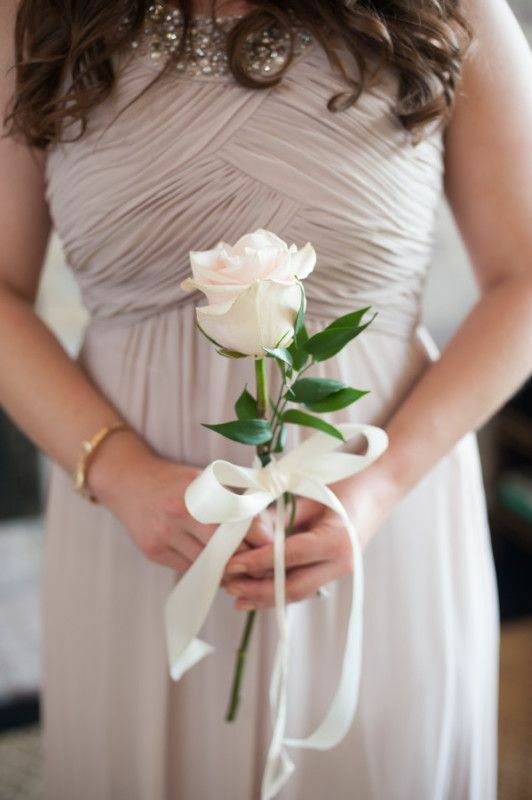 My sister had her bridesmaids carry one long stemmed rose, tied with a ribbon. Easy and beautiful. @CMGragain I would love to see how that looks! The picture isn't coming up for me, unfortunately. It didn't look like odd? Like they were going to give it to someone? Her bridal bouquet was a simple bundle of matching roses, tied together with a ribbon. Simple and elegant. Another issue to consider is storage. My son and his wife DIYed their flowers. One issue they had was inconsistent temperature as they stored them in their home refrigerator. Some of the flowers froze even in the refrigerator. Most sites will recommend NOT storing them in your home refrigerator because they are not the same as a florist's fridge. I think it is home fridges are too cold and not humid enough but it's been a while since I was looking at things. We DIYed our flowers and stored them in a spare bathroom with the AC on. I have heard basements and garages can work too depending the season. Main thing is cool and dark, so the flowers don't bloom before they are supposed too. Yes! Thank you both @MobKaz and @missJeanLouise! I have heard not to use our fridge. My mom offered her dark and chilly basement for the job, thank goodness! Home fridges aren't the problem as much as it is people do not use an actual thermometer to do the actual temperature setting (Flowers need to be a slightly different temperature than your food does to be safe).